Catherine Gilvarry completed her undergraduate degree in Psychology at Goldsmiths University, and then completed a PhD (A Family/Genetic study of the Neuropsychology of Schizophrenia) at the Institute of Psychiatry, under the supervision of Professor Sir Robin Murray. 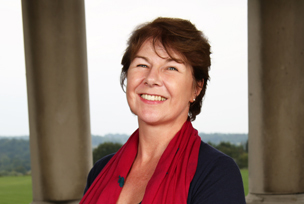 Catherine is currently a Senior Lecturer and Convener of the Psychology and Health Programme here at Roehampton. Catherine convenes two 3rd year modules: (1) Health Psychology and (2) The Biology and Psychology of Alcohol Misuse. She further contributes lectures on a range of modules across 1st and 2nd years in Psychology. In addition, she convenes a Health Psychology option in the Applied Psychological Research MSc.